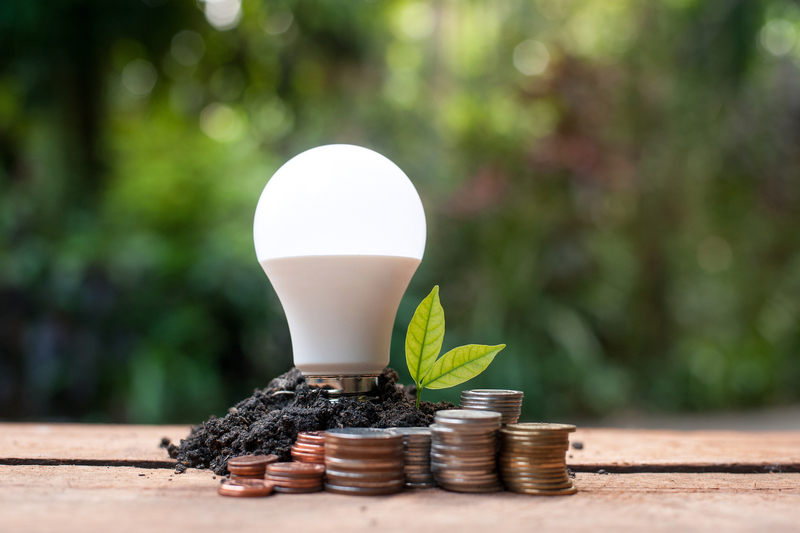 LED Lightbulbs save money and reduce your carbon footprint. According to the EPA, "Residential LED lighting uses 75% less energy, and lasts 25 times longer, than incandescent lighting". However, finding the right bulbs and replacing inefficient lightbulbs your house can be time consuming, confusing, and a hassle. BFranklin is a local company (founded by two Pound Ridgers) passionate about helping residents convert their homes to energy-efficient, long-lasting, great-looking LED lights. The free BFranklin Try Light Kit is a simple and easy way to upgrade all of your home's lighting to long-lasting LEDs in one shot. 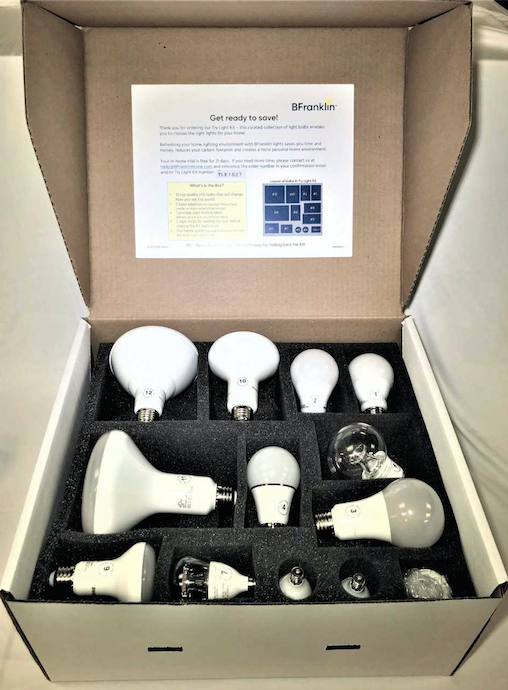 The kit provides a variety of LED lightbulbs that get shipped to you and after trying them out in your house you can order the ones you want. How easy is that? The BFranklin website has a savings calculator you can use to calculate your own economic savings and environmental impact specific for your house based on your purchase. In addition, local retailers including Bedford Hardware, Kelloggs & Lawrence, Target and Kohl's, as well as several consumer websites sell LED bulbs and provide information that may also be useful in choosing which LEDs to purchase.